Nearly 40 million people in the UK are living in areas where illegal levels of air pollution from diesel vehicles risk damaging their health, according to analysis commissioned by the Labour party. What will the airport of the future look like? Hectic, pulsing with energy and sometimes frustrating, airports are an inescapable part of modern day travel, providing essential links to the outside world. At Heathrow in London, a plane lands every 45 seconds. At Hartsfield-Jackson Atlanta International, one of the busiest airports in the world, more than 100 million passengers passed through in 2015. By 2026, it is forecast that aviation will contribute $1tn to world GDP. As valuable as it is to economies, the aviation sector is responsible for 12% of CO2 emissions from all transport sources. A return flight from London to New York generates about the same level of emissions as heating an average home in the EU for a whole year. Left untackled, impacts connected to flying are likely to increase. In the last 20 years, air traffic has risen more than 250%. Read more: What will the airport of the future look like? Public transport in London is the world's most expensive, a report says. 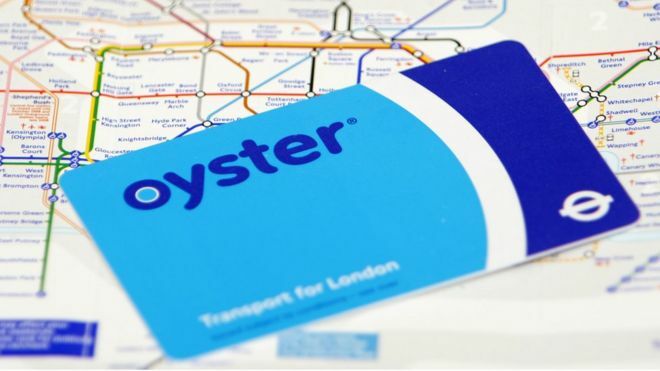 A monthly travelcard costs £135 ($174), according to a Deutsche Bank report - £33 ($43) more than Dublin, which was ranked second priciest city. 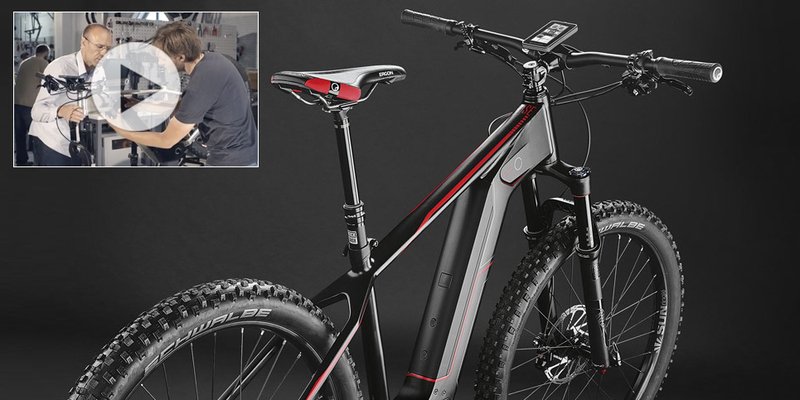 Mit dem ersten E-MTB von ROSE, dem ELEC TEC, elektrisieren wir deine MTB-Welt! In diesem Bike stecken 100 % Mountainbike und 100 % Spaß – verpackt in ein 27,5"-Hardtail mit Plus-Reifengröße und 130 mm Federweg. Das ELEC TEC setzt ganz auf perfekte Integration und so wurde in Kooperation mit Continental eine innovative, kompakte Motorgehäuse-/Unterrohr-Einheit samt im Unterrohr integriertem Akku entwickelt. To Eta Speedbike μπορεί να μοιάζει εξωτερικά με κάψουλα, αλλά στην πραγματικότητα είναι ένα ποδήλατο και μάλιστα ένα από τα πιο γρήγορα στον κόσμο. According to a study conducted in Italy by URBI (link is external), over 5,000 vehicles were booked a total of 4,265,000 times in the last six months. URBI is an app that aggregates shared mobility offers such as bike and car sharing services. The study analysed data from services offered in Rome, Milan, Turin and Florence by companies such as car2go, enjoy, Share'n go, DriveNow and ZigZag. This year’s CIVITAS FORUM Conference will take place on 27-29 September 2017 in Torres Vedras, Portugal. The annual event brings together the CIVITAS community from across Europe: hundreds of mobility experts, actors and stakeholders, all of whom are devoted to the development of sustainable urban mobility in their cities. The 15th edition of the CIVITAS Forum Conference will continue the tradition of offering state-of-the-art presentations, interactive workshops and sessions, interesting site visits, not to mention new innovative elements in the programme. The city of Torres Vedras, one of Portugal’s leading examples in sustainable urban development, was chosen to host the CIVITAS Forum 2017 because of its active involvement in CIVINET Portugal-Spain and the CIVITAS Political Advisory Committee, demonstrating a strong political commitment to sustainable mobility issues and to the CIVITAS Network. As Torres Vedras is the smallest municipality ever to host a CIVITAS Forum Conference we found it great to focus on this in the theme. However, the theme not only refers to the conference objective of encouraging a transfer of ideas between cities of any size. Using the CIVITAS transferability approach as a basis the conference theme also indicates that ideas developed by any kind of small community – and this could be a CIVITAS project, an expert group, etc. – should also help others to tackle existing urban mobility problems. A European Union-funded Bike2Work project has seen around 300 companies in 12 EU countries promote cycling as a transport mode, resulting in over half a million people taking to bikes for their commute. Launching the 'Cycling Friendly Employer (link is external)' marque, both governmental and non-governmental organisations are now able to be certified as cycle-friendly as part of the project. The European standard is based on many cycle friendly measures (link is external), from facilities to funding to drive active travel.